Over 30 years experience PHYTEC specializes in cost effective ISO9001 qualified embedded hardware development solutions for customers requiring high-reliability coupled with aggressive timelines.Our OEM and ODM services cover the entire spectrum of the product life cycle from concept design through manufacturing and aftermarket service Whereby providing end to end solutions for companies seeking full product development support from a single source, enabling each customers to shorten time-to-market, to reduce development costs and to avoid substantial design risks for their products. 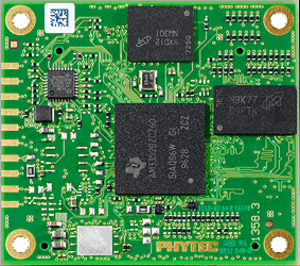 Our engineering expertise encompasses Android, Windows, Embedded Linux Operating system driver development and complex PCB Design and furthermore we offer Customized Single Board Computer an off-the-shelf embedded platform that consists of a System on Modules (SOM) and a Carrier Board a platform that can be scaled up to accommodate future requirements by switching to another pin-compatible SOM based on latest processors. Our robust partnership ecosystem and expertise in design implementation help us deliver end-to-end solutions to customers, ensuring the right quality and on-time project execution with a minimum lead time of 8-9 weeks. PHYTEC develops and manufactures System on Modules / Computer on Modules for the global embedded market. We design high-quality as well as cost-effective products from start to finish. PHYTEC focuses on a high level of customizability as well as interface standardization. We accelerate your design from concept to finished product and strive to ensure the long-term availability of our products. While PHYTEC can not ensure continued availability of all the components used on our products, we endeavor to ensure fully-compatible migrations paths to second source and other replacement components in the event of the obsolescence of parts used on our products. PHYTEC SBCs are universally deployable solutions that are ideally suited for use in a wide range of cost-sensitive and robust industrial applications. Make use of PHYTEC’s turn-key, total off-the-shelf compact ARM solutions. 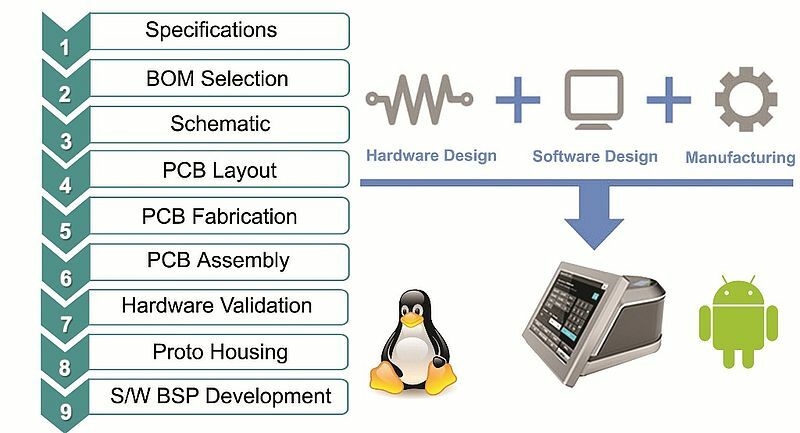 We have applied our 31 years of expertise in embedded module technology to Single Board Computers(SBC). 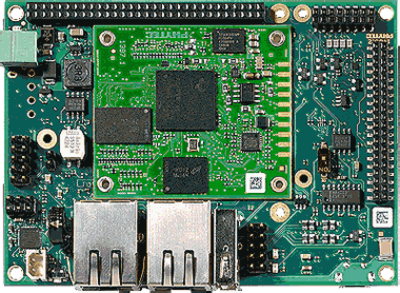 Therefore, our BOARDs consist of a System on Modules(SoM) / Computer on Modules(CoM) populating a Carrier Board that provides I/O connectivity. 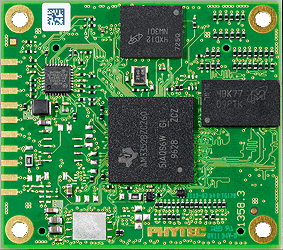 Our phyBOARDs are full system Single Board Computers(SBC) available in stock for immediate delivery. As a full solution provider for the implementation of Linux, Android and Windows in embedded systems, PHYTEC can support you from end to end of your product life cycle. We work closely with you to understand your project needs, providing systems level consulting, architectural study, and professional management services tailored to the needs of your project. With over 25 years experience, PHYTEC engineering expertise enables us to offer a complete set of software development services from bootloader and device drivers up through the application and user experience levels. 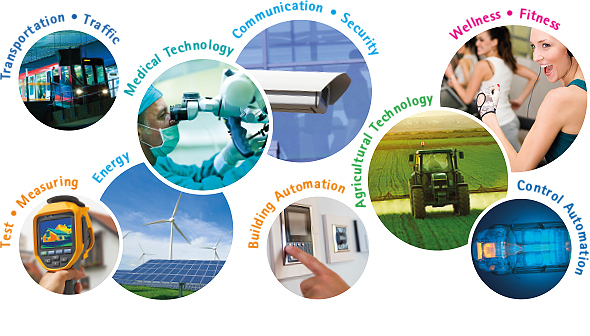 PHYTEC products have been deployed in thousands of systems across a wide range of industries and applications, such as Control and Automation, Medical, Test and Measurement, Automotive, Energy, Transportation, and more. We offer a complete set of services: systems integration, hardware and software design, mechanical design, and manufacturing. PHYTEC adheres to exacting quality standards to meet the requirements of customers for complex product development. 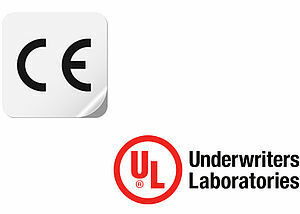 Our quality standards have been confirmed by successful audits evidencing the suitability of PHYTEC products for deployment in nuclear power plants (KTA1401) and the life-sustaining medical devices (VDA2).PHYTEC is also certified in accordance with UL, R&TTE and e1. Even if your application is to be used outside of the European Union, PHYTEC is your knowledgeable partner. Our quality assurance processes can be tailored to the specific requirements of each customer.